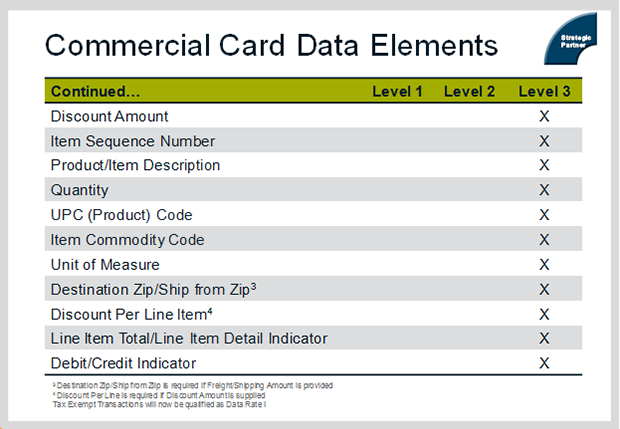 For business-to-business Corporate and Purchase card transactions, it is vital to submit Level II & Level III data with your transactions to minimize processing costs. 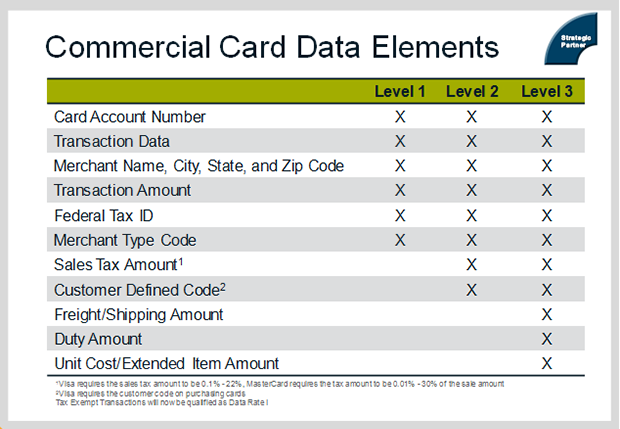 Global Gateway e4℠ includes support for Level II & III data on both the Real-time Payment Manager and Webservice API. The Webservice API can be used to integrate Level III payment processing into existing Accounting or ERB systems to automate billing and optimize Interchange costs.